I think company founders who are also world-class athletes bring a unique form of tenacity to their businesses. Nicole DeBoom founded Skirt Sports after wearing her own homemade running skirt in an Ironman World Championship that she won. Nicole has excelled at so many things. A Yale graduate who chose triathlon after realizing she wouldn't likely go to the Olympics in swimming. Nicole brings all of herself to the growth and evolution of Skirt Sports. Her commitment to showing up vulnerably gives Skirt Sports incredible loyalty and connection with its growing customer base and the company's important mission. 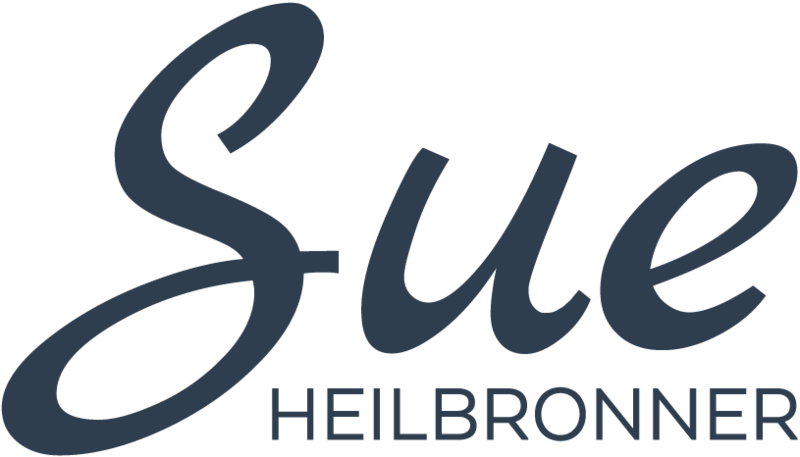 Sue Heilbronner is the CEO of MergeLane and a Conscious Leadership executive coach and consultant. Want a way to save one or many lives in one incredibly altruistic gesture? Be a living kidney donor. Here's how with Neshiyqah Nesh. Mike Heilbronner talks about receiving a living kidney donation from an altruistic stranger who lived 3000 away and found out about him on Facebook. A successful startup that raises all boats, and feeds some goats. Optimize your runway in a new role in the mission-critical first hundred days. From deli roots to dominating the consolidation of online ordering systems for restaurants. Lisa Weinstein, CEO of Curiosity.com, on journey from corporate exec to startup CEO. Vlada Bortnik, Founder of Joya/Marco Polo, tells her amazing immigrant-to-entrpreneur story. Here about how Farmer's Fridge is changing supply-chain with direct-to-consumer fresh and healthy food. A story of long-term devotion to finding the nexus between the power of technology and pragmatic ways to use it to make human lives better. Founder Eric Friedenwald-Fishman was raised in a family of hippies (his words). His upbringing rendered him a change agent and a force for justice. `Jason and ShipCompliant is a story about passion, perseverance, patience, and paving the way to building a great life through building a great company. Devin Hibbard, CEO of Bead for Life, is changing the world, by radically enhancing the financial lives and self worth of women in its second largest continent. Margaret Miner's companies generate more revenue than you think, and more than many of the tech companies you read about. A different angle for this episode. 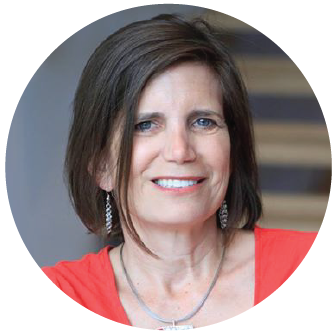 Nicole Glaros, Chief Innovation Officer at Techstars on strength, independence and purpose. The talented Wendy Lea looks outside and inside for insights into what is behind her serial successes. Elizabeth Kraus interviews Sue Heilbronner, her co-founder of MergeLane and host of the Real Leaders podcast. Bill Flagg has a contrarian suggestion for startups: build and hold your companies. Fund your firms with revenue. Build great, enduring companies. Lee Mayer is building an amazing Denver-based company determined to bring customized, terrific home design to everyone. Founder and CEO of Homie, Johnny Hanna defies the entrepreneurial stereotypes. He is father of six kids under nine, and he foregoes the big exit. Fran Dunaway built TomboyX to meet the needs of women who want to express their own uniqueness through their clothes and underwear. Kevin Brown went from senior executive roles in software and services companies and then followed his passion for climbing, and chalk. Devon Tivona and his team have built a smart-tech-meets-real-humans travel app that really makes traveling fun again. Pana and Devon are both game-changers. Mark Berey, CEO turned white-collar crime detective, talks candidly about making decisions to create a meaningful life. A great story of an internationally regarded journalist who leveraged her media savvy to create one of the most influential influencer marketing on earth. #8 -- D. Scott Phoenix, Co-founder of Vicarious. Building human-level AI, "humanity's last invention"
#8 -- D. Scott Phoenix, CEO of Vicarious. Scott and Vicarious are out to build first human-level AI "and use it to help humanity thrive." #7 - Phil Weiser, Dean of Univ of Colorado Law School. Teaching entrepreneurial mindset to everyone. Phil Weiser is a law school dean who believes that living a life with a "growth" or "entrepreneurial" mindset is the key to achieving potential and happiness. #6 - Promise Phelon, CEO of TapInfluence. A maverick who is building a new archetype for leadership. Promise Phelon, CEO of TapInfluence. A maverick who is building a new archetype for leadership. #5 - Scott Meyer, CEO of Ghostery. From ghost avatar and free plugin to global Saas. Susan Lyne is always where consumer interests are headed. The feedback she's received her entire life? "That's too facile. Go deeper." John Katzman is a lifetime innovator in education. But it's his irreverance and directness that make this track most gripping. On leadership, confidence, life. Serial Boston-based entrepreneur Dave Balter shares the real stories behind his series of winning startups: WOMMA, BzzAgent, Smarterer, and now Mylestoned. Listen to the story behind the story of the founding and first-year growth of the hot, irreverent clothing brand, Shinesty.